Our main reason for heading to Tampa, but unlike our last visit, we wanted to do a bit more, so instead of only going for the day, we've decided to stay in Treasure Island on the beach, outside of Tampa. 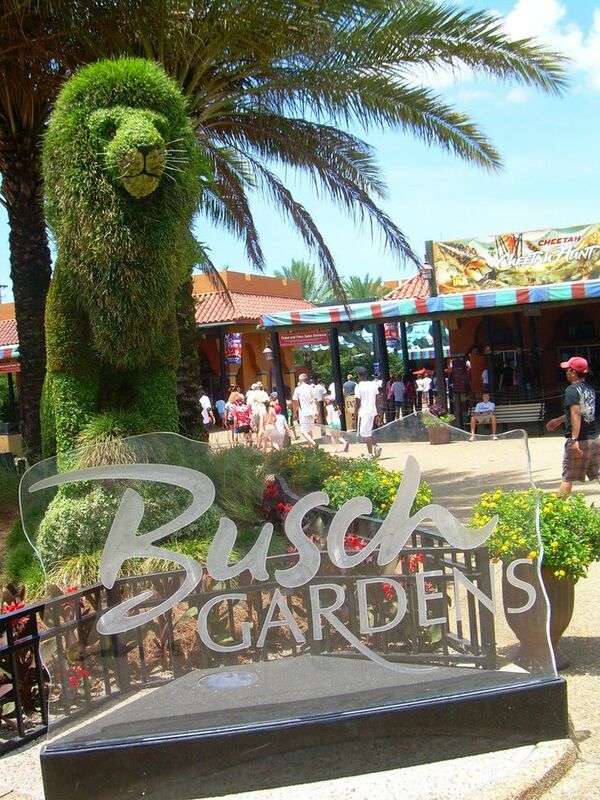 I love that Busch Gardens Africa mixes awesome animals with equally awesome theme park rides. You'd think that after a week at Disney, we'd be over rides, but they are pretty different. Okay, so just like Busch Gardens, the vibe here is totally different here. I'm sure we'll be the only ones with kids like we were at the California one, but the rides are low key, fun and it's a nice day. Plus, Legos! 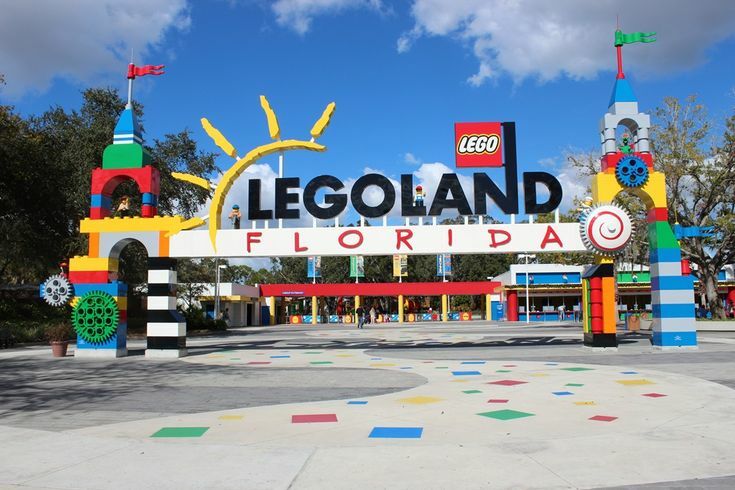 Some of the best stuff here is seeing the cool stuff they build out of Legos and getting ideas for building at home. O.M.G. I have been wanting to go see the mermaids for years. Sure, it's a kitschy roadside attraction, but that's what makes it exciting to me. I had no idea it was anywhere near as close to Orlando and Tampa as it is. 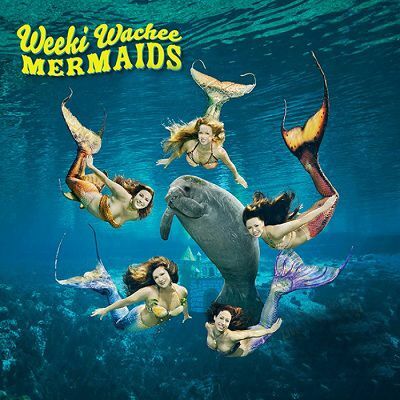 We're going to leave Orlando early in the morning and hit Weeki Wachee right after breakfast to see the mermaids, the wildlife and take the boat ride, then we can head to Tampa for lunch. 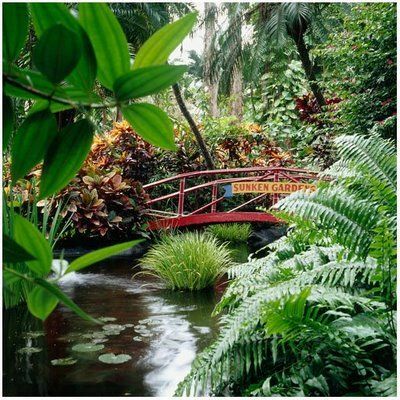 I'm a sucker for a botanical garden, especially in a place that has tropical-esque weather. This one has waterfalls, bridges and is over 100 years old. It's just a hop, skip and a jump there to St. Petersburg from Tampa. I hope to get a lot of great pics from our visit. Not sure if I'm going to have time for it, but this place rescues lions, tigers, panthers and other big cats. It runs on donations and tour fees. Getting close-ish to these amazing creatures is definitely worth the price, I think. 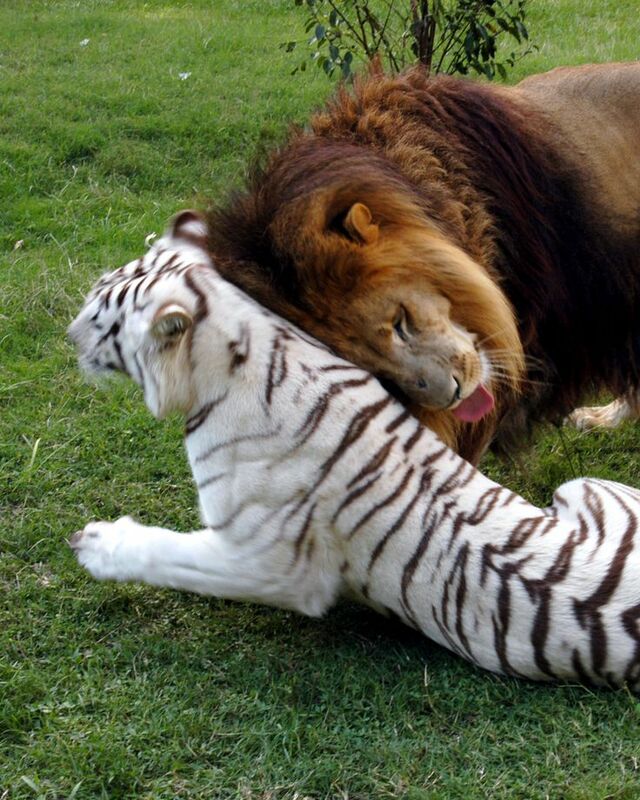 If I could also hug a big cat, I'd be totally in...and probably also make a trip to the hospital. Luckily, they are smarter than I am regarding wild animals. Puzzles are fantastic, aren't they? 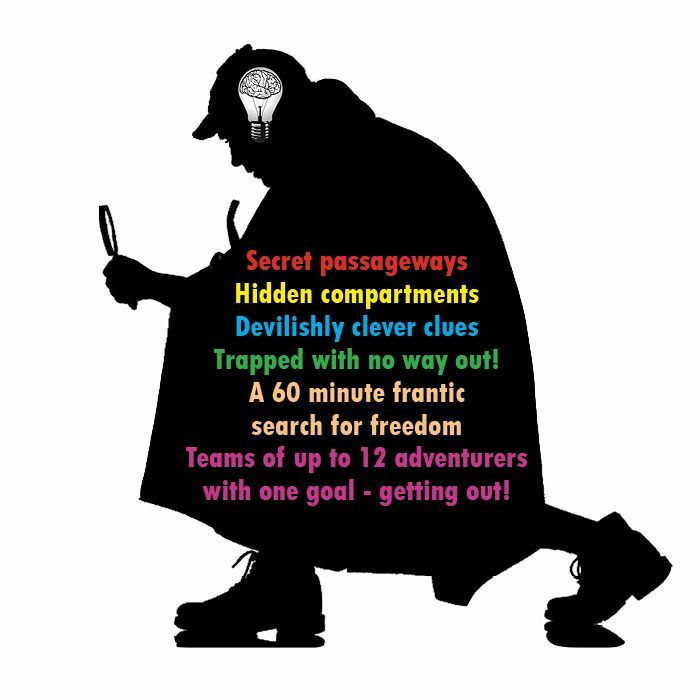 The Great Escape Room gives you clues to put together and solve in order to, you guessed it, escape the room. You have a one-hour time limit and the brains of those you brought with you and any other visitors there during your game. I don't know how hard it'll be or if it'll end up being as much fun as it sounds, but I'm really excited to find out. Believe it not, I haven't actually planned where to eat yet in Tampa, but I have months to come up with ideas. Do you have suggestions for me? If so, I'm all ears, because I want to try some delicious dishes. You can follow along with my expanding Tampa Wish List on Pinterest. What are your favorite things to do and eat inn Tampa?